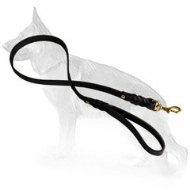 The most important accessory for dog is a dog collar that your pet wears. 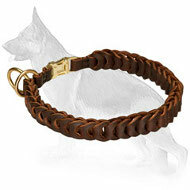 By this, a beautiful collar presented to dog is a token of affection for your dog. 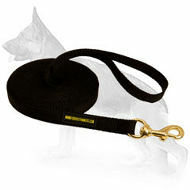 We offer you an excellent Fur Saver Choke Collar constructed of high quality German brass. 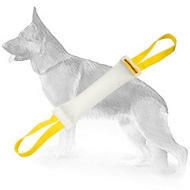 Large links will save your German Shepherd’s hair from being pulled or damaged. Herm Sprenger collars are well-known worldwide for their complicated processing technique, sustained quality and superior materials used for making them. 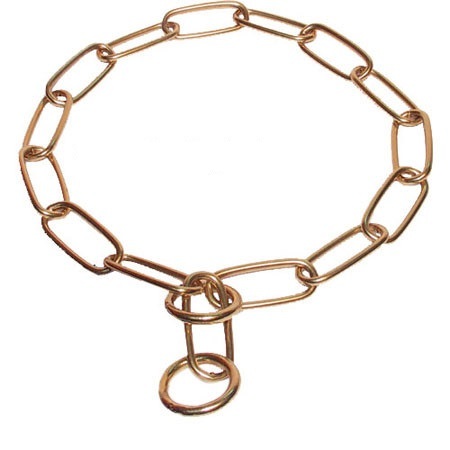 Brass collars do not color dog hair and are non-allergenic. Every detail along with all the requests and warnings of experienced dog breeders/handlers were taken into account in working out of this model. Moreover, being a symbol of reliability, safety and comfort this collar is reasonably priced. 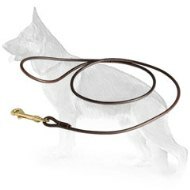 Once you use it for such different dog activities as training and security service you will never want to part with this collar. The collar is designed so as to fit not only big dogs but also growing puppies. 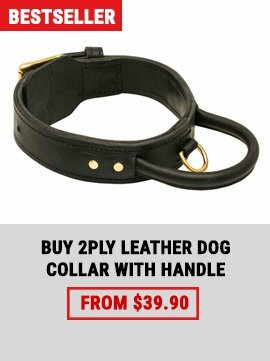 Also you should not be confused if you are just a new dog owner as the manufactures of the collar considered even this fact while making this choke collar. You will manage to deal with your dog and it will very content with such choice of yours! Over and above it looks like a genuine adornment! Operating principle of choke collar consists in its tightening when lead is pulled. 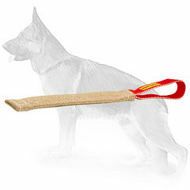 It serves for training purposes in order to increase jerking force; also it can be used as the means for accidents prevention during transportation of dogs. The construction of this device is too simple: this is a chain with 2 rings at its ends. 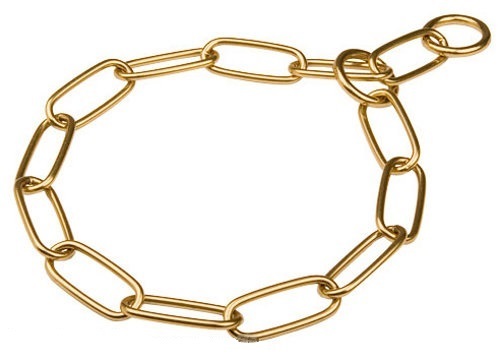 The length of the chain must sufficient as to slip over the head of a German Shepherd while putting it on the dog, but at the same time the diameter of the chain is not be too big in order not to slip off the dog inadvertently at a bend of the head. Remember, that such dog collars must be put on above dog’s head therefore the volume of choke collar must not be less than circumference of the biggest part of dog’s head (in the ears). However, if using a very large-sized choke collar, it hang down in inappropriate position, thus reducing efficiency of the collar as a choker and moreover may cause demages. Attention! 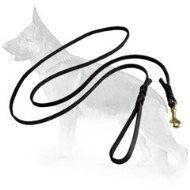 If your German Shepherd is a growing puppy or young one you should bear in mind that after some time a choke collar may become small for your dog. So, according to the recommendations of Herm Sprenger manufacturers, who want the collar to fit your dog perfectly, you should add 1 or 2 inch to the result obtained by measuring of your dog’s neck circumference. 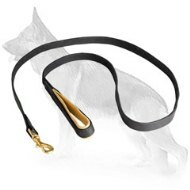 When wearing this collar your dog should not play with other dogs as well as the dogs with such collars on must not play with your pet because they may damage their teeth which must be always taken care of as it is a main dog work tool. Respect other dogs and their owners! 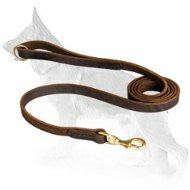 This choke collar is made of curogan, revolutionary copper and tin alloy with some other additives. It is really strong and durable, rust and corrision resistant, so life term of the product is long lsting. 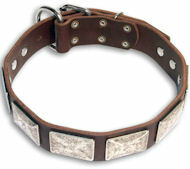 Moreover, this metal collar is absolutely safe for the canine. It is free of nickel, thus suitable even for the dogs with sensitive skin, tended to allergy. So this supply is perfect for regular training. 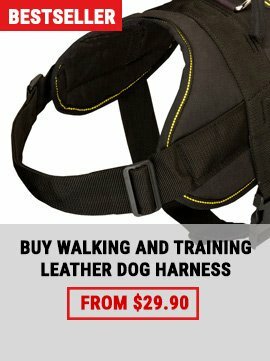 If you need an efficient and durable training tool, which will not damage your pet's coat, this very model won't disappoint you! 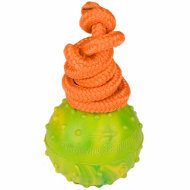 Smooth and carefully polished long links are meant to reduce knotting, tangling abd pulling of the dog's hair. 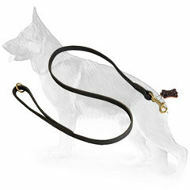 Moreover, thanks to gold-like shine the fur saver looks more decorative, attracting the everybody's attention.. This collar consists of properly welded parts to hold out heavy pressure or tension. 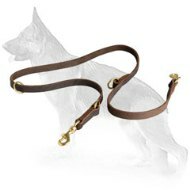 One more evidence in favor of this collar, is its premium quality, guaranteed by the leading Herm Sprenger Company. remember, if you are an owner of a growing puppy, you should order a choke collar, that will perfectly do for his current size, otherwise it will be ineffective. This dog collar goes in different metals. 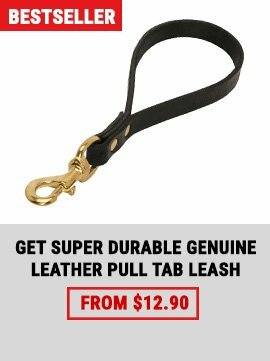 You are welcome to check the table below with the links to Brass, Chrome Plated, Curogan dog collar of the same size. 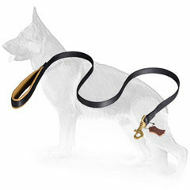 Brass Dog Choke Collar is a classic design quality accessory. 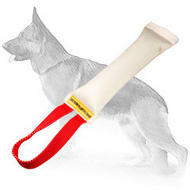 Curogan Dog Collar is offered for the dogs, which are tend to have allergies.